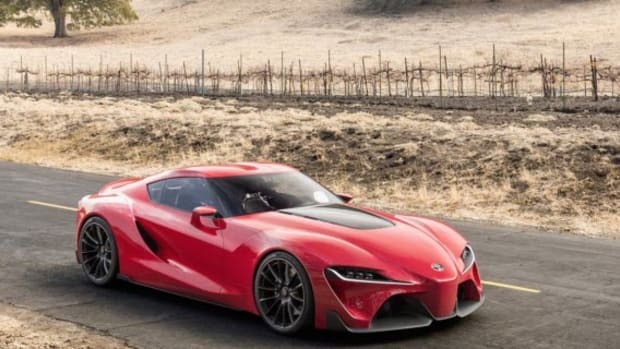 It seems that nearly everyday we hear about the much-loved, yet infamous Toyota Supra making a return, but it&apos;s still hard to believe that Toyota will actually be able to pull this one off. 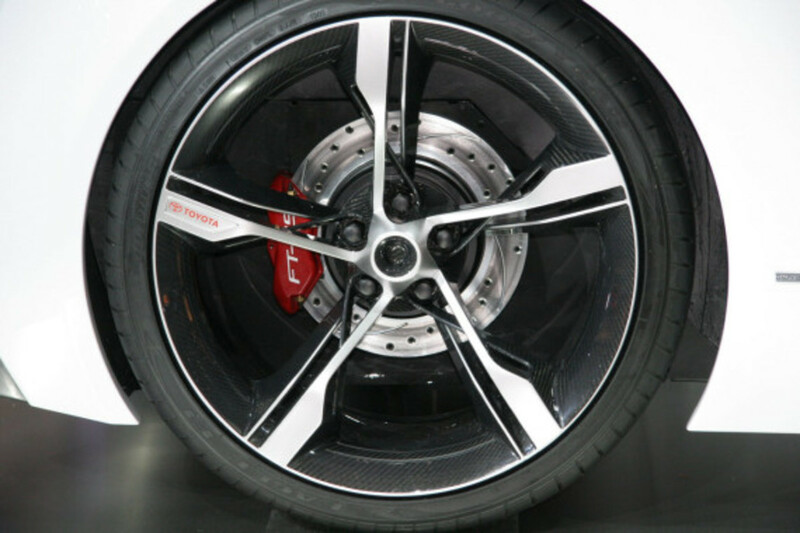 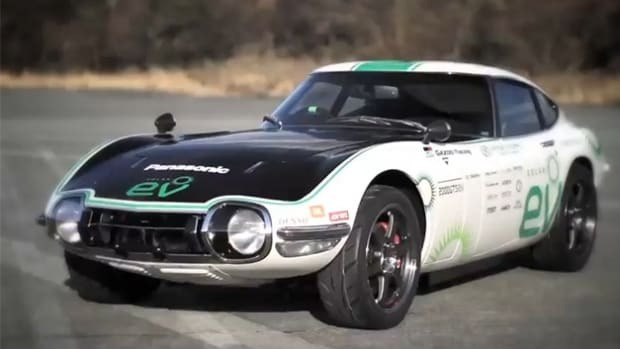 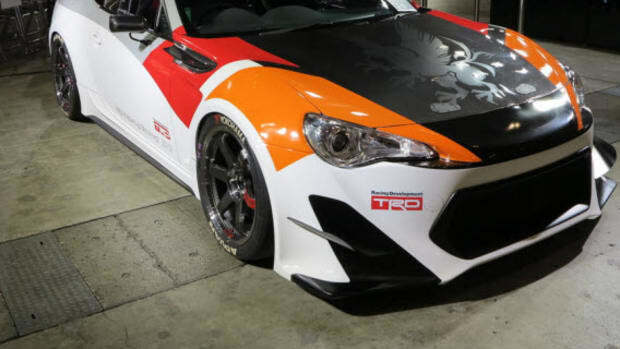 There&apos;s plenty of appetite for it among car fans, who simply are craving for the revival of the car, but Toyota has continued to be non-committal and unofficial about it. 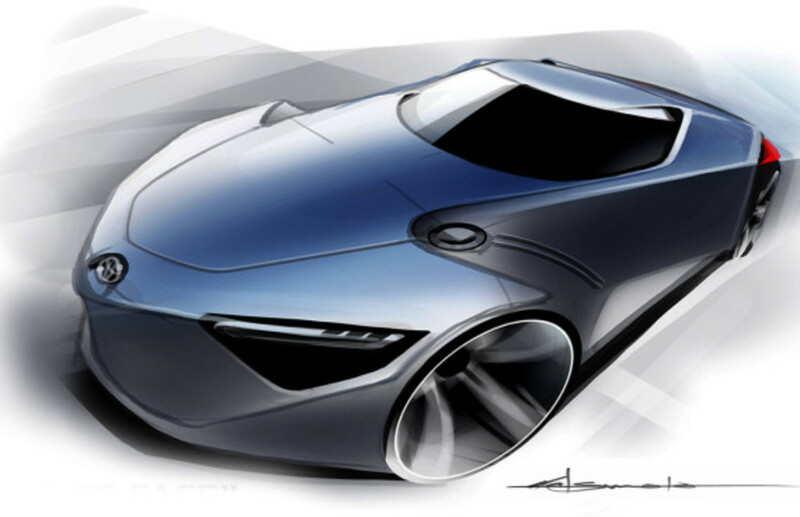 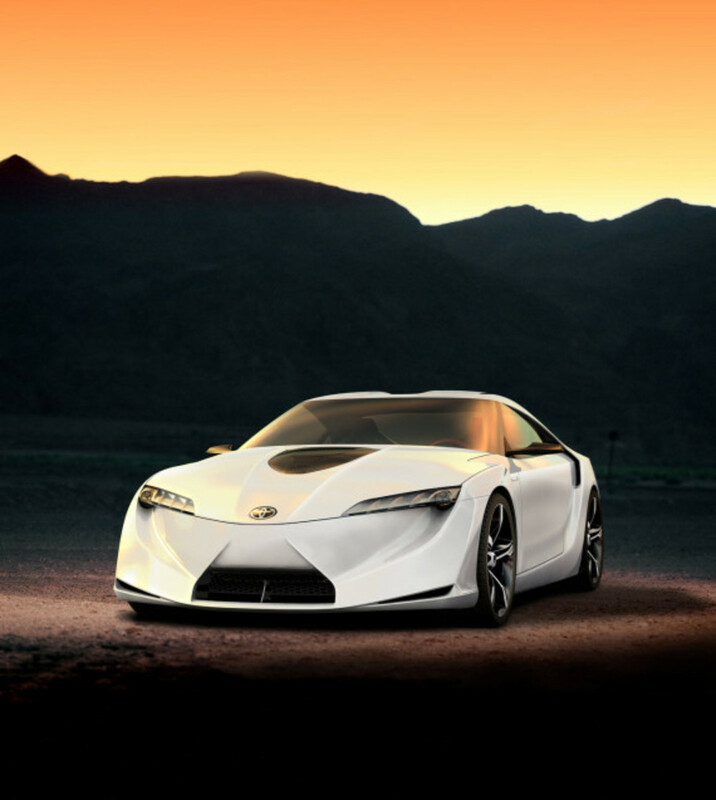 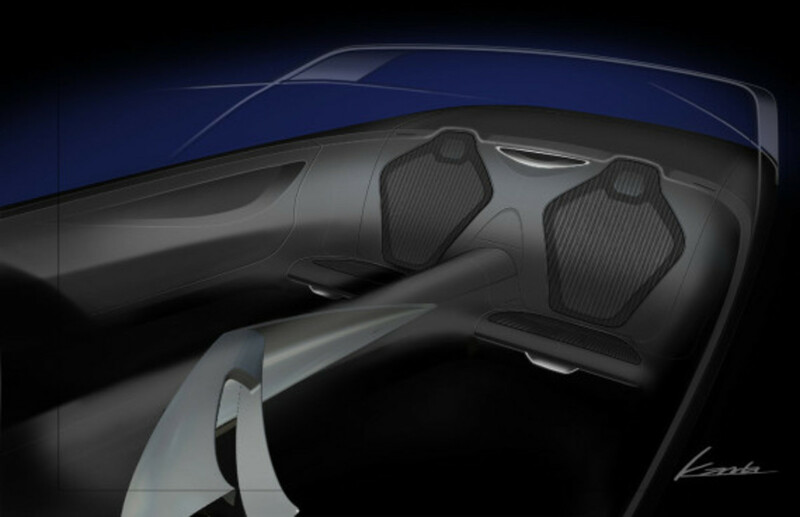 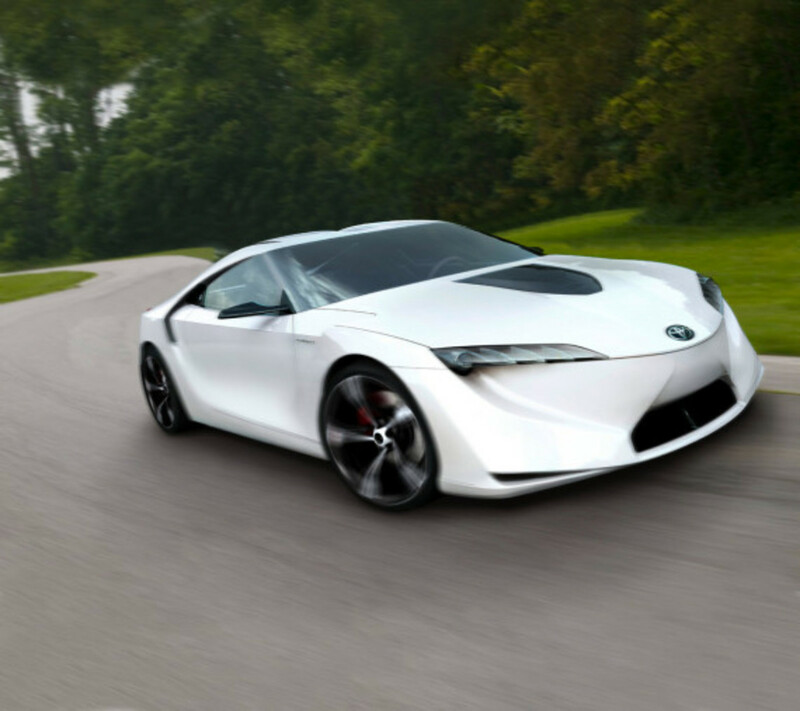 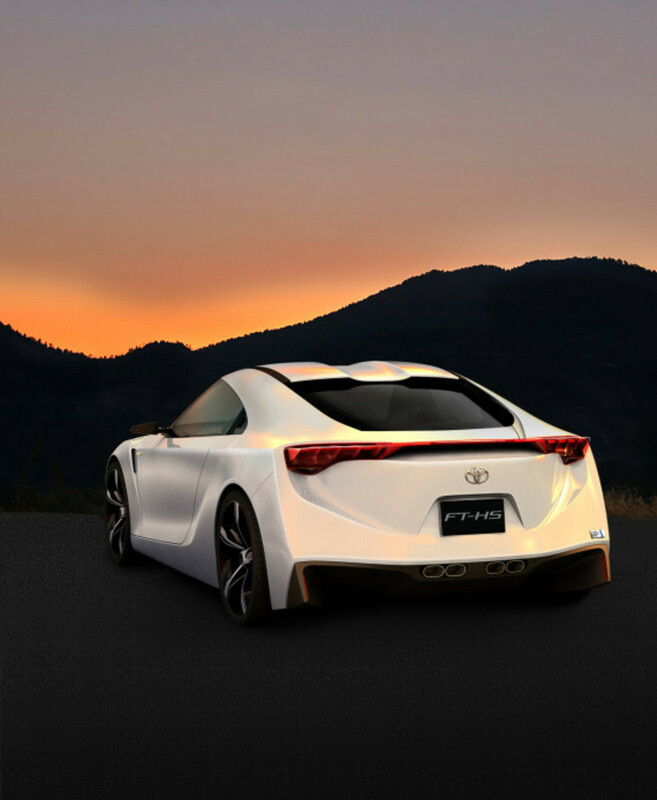 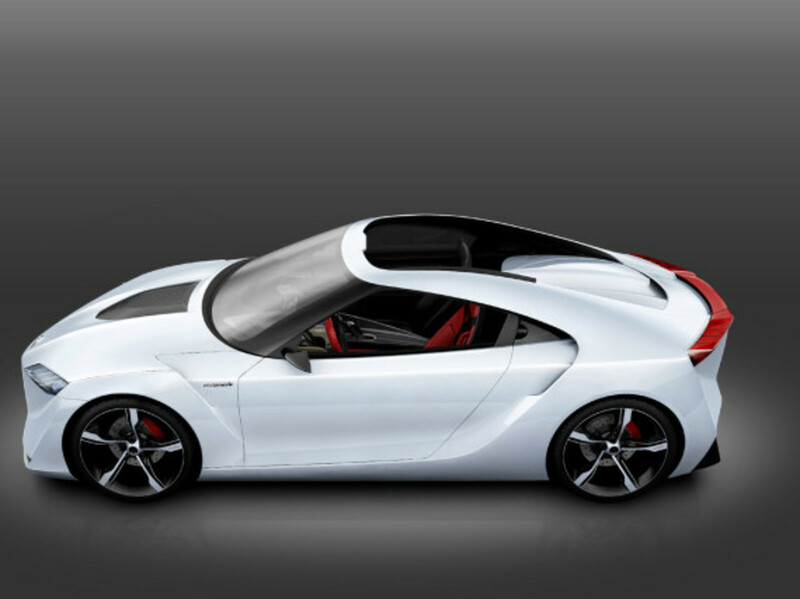 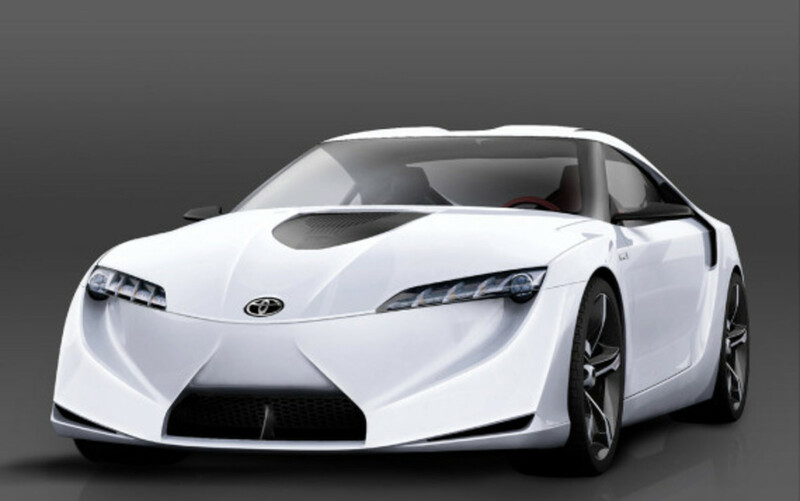 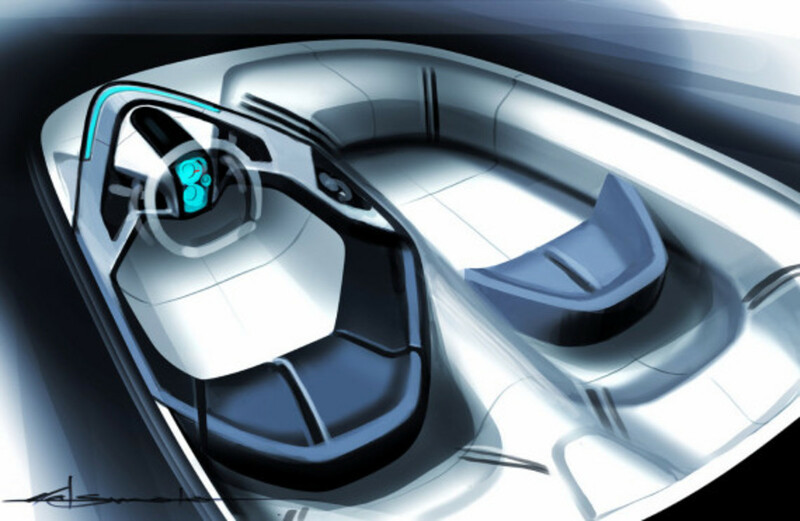 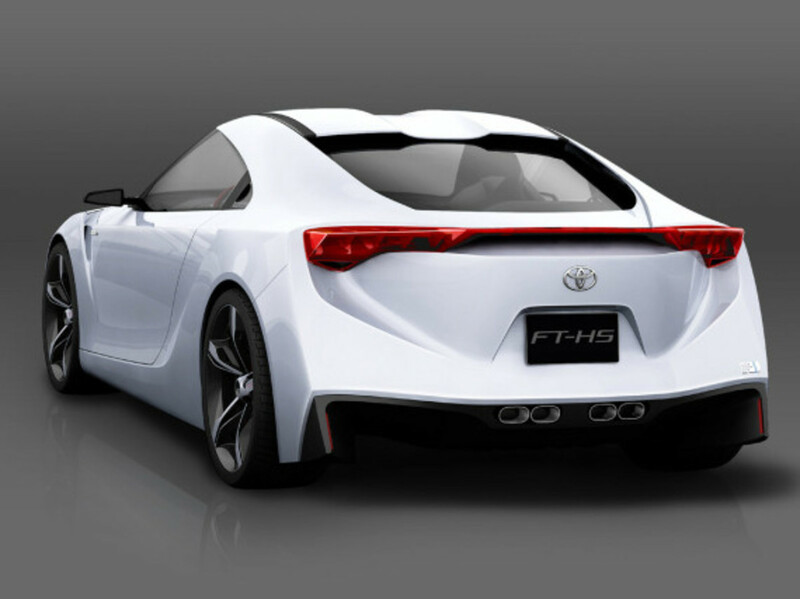 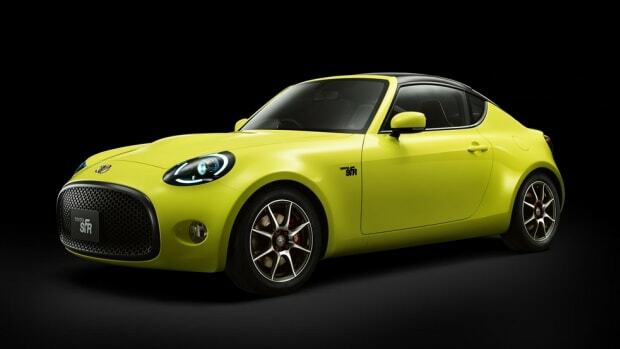 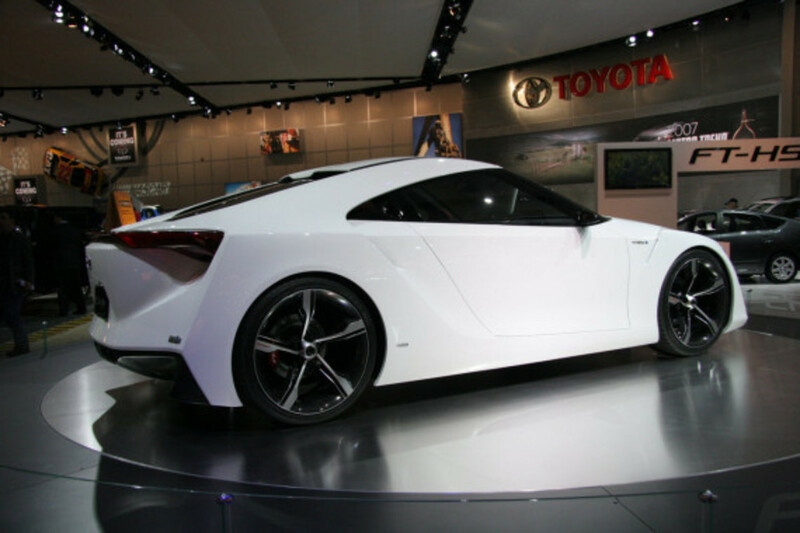 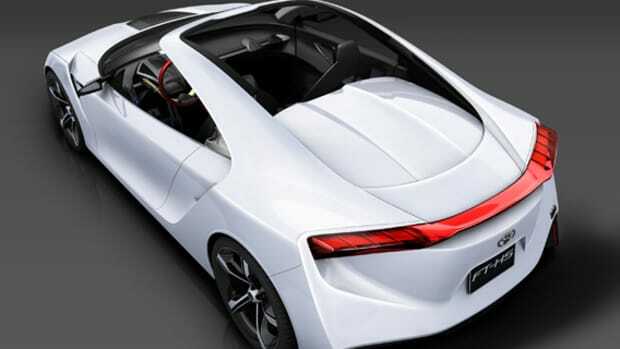 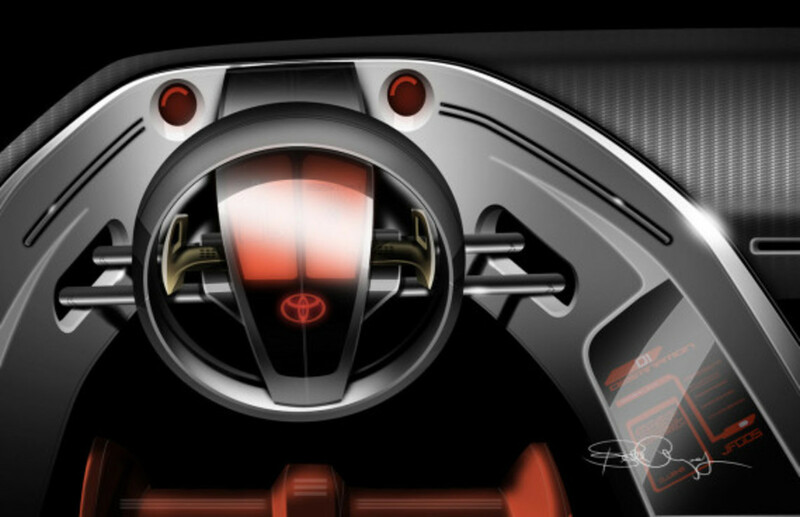 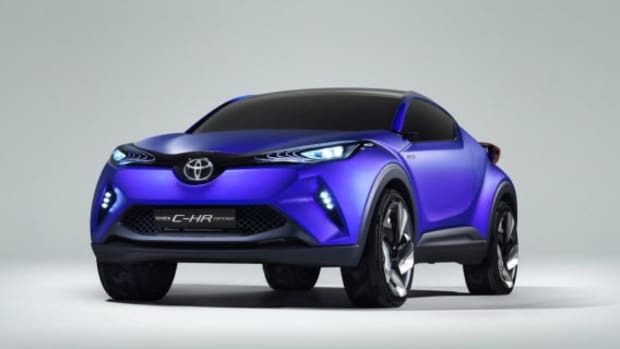 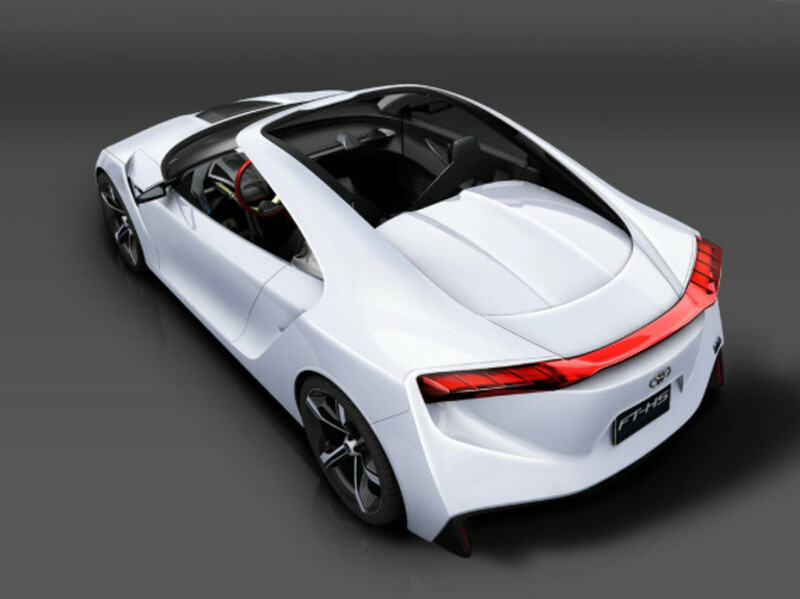 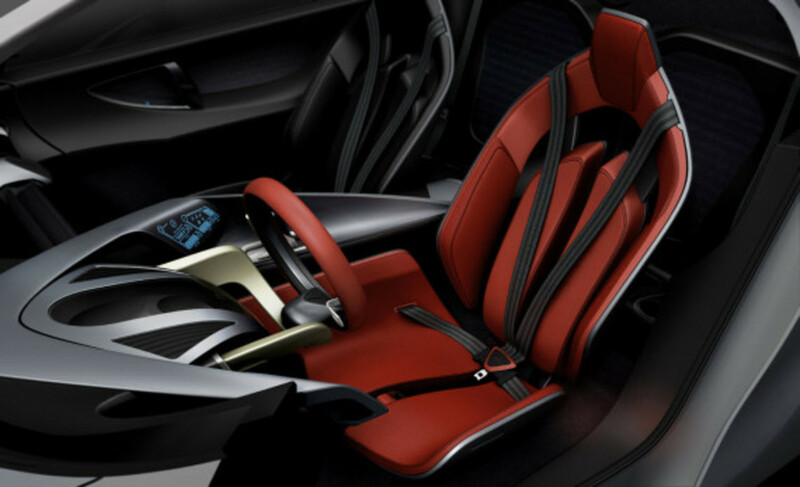 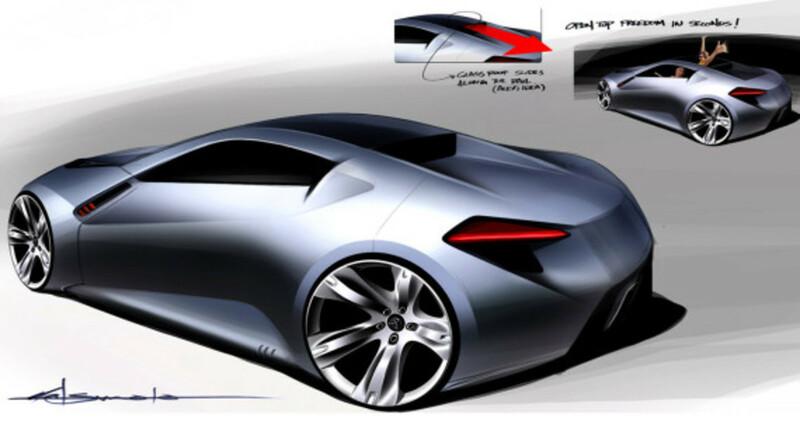 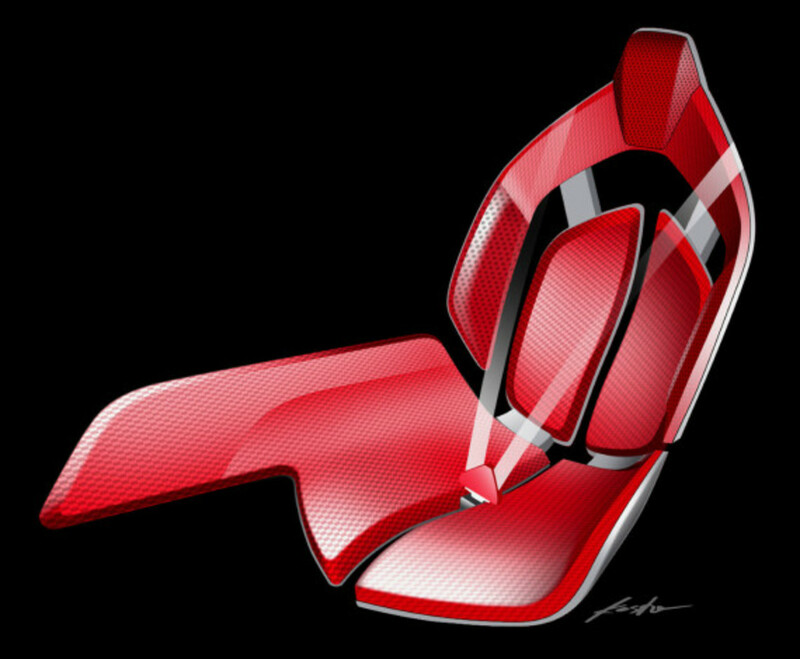 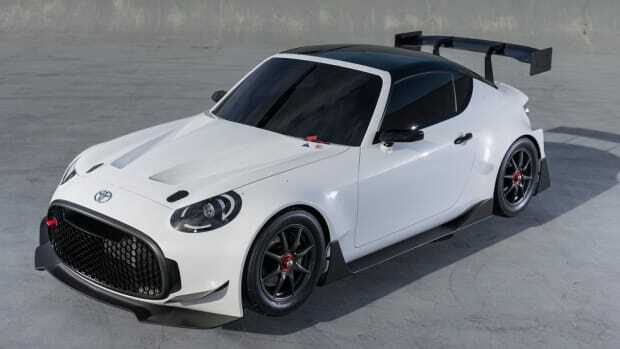 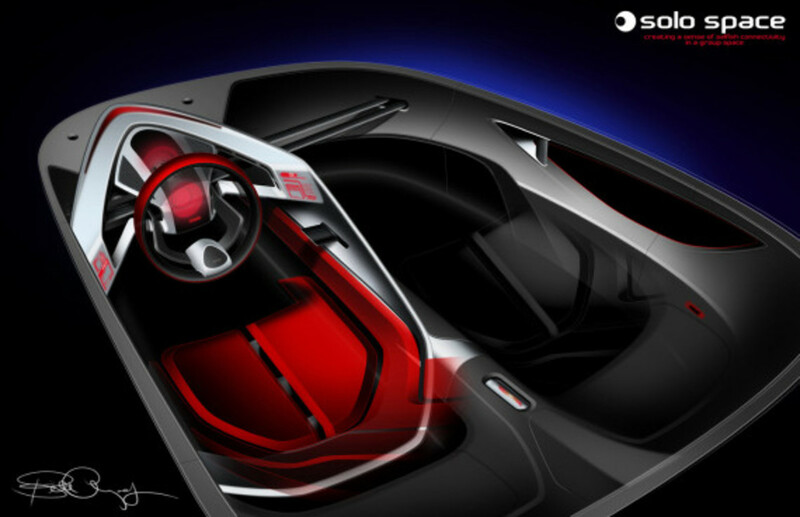 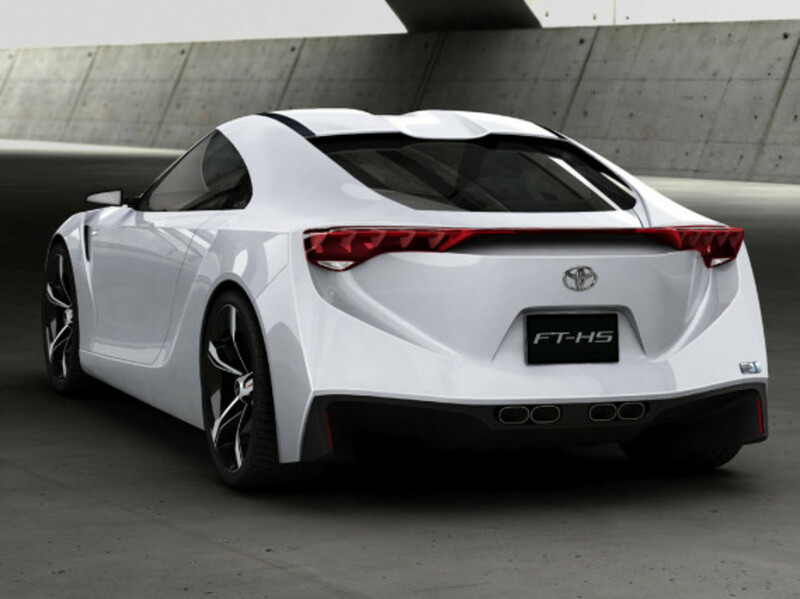 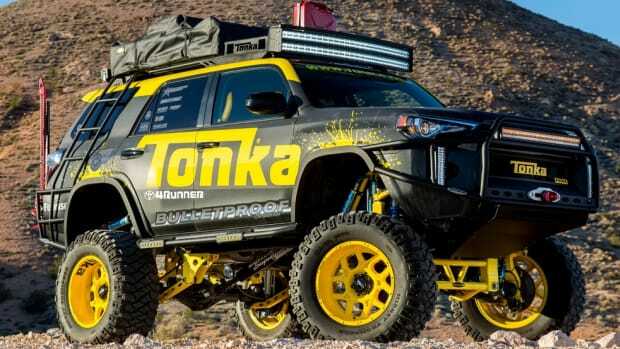 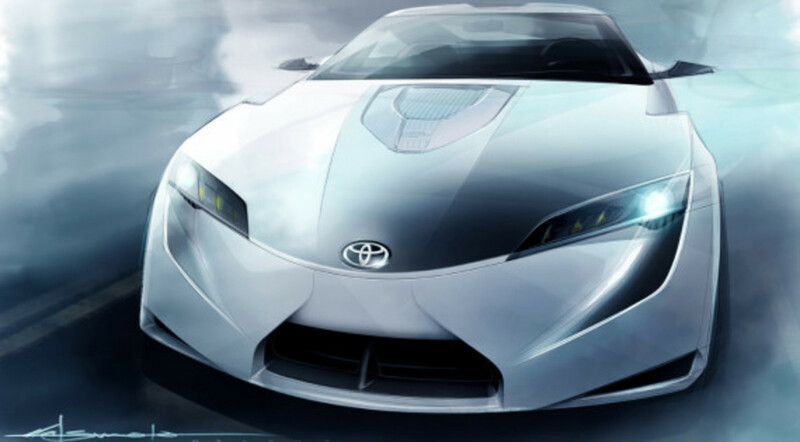 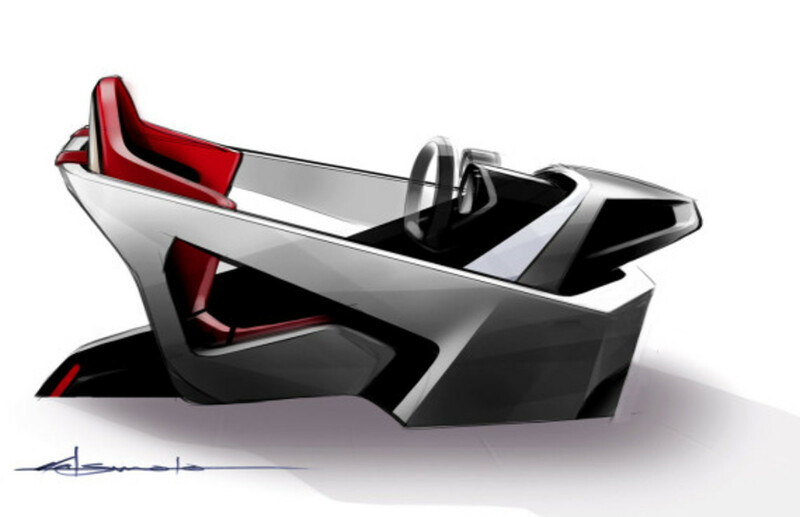 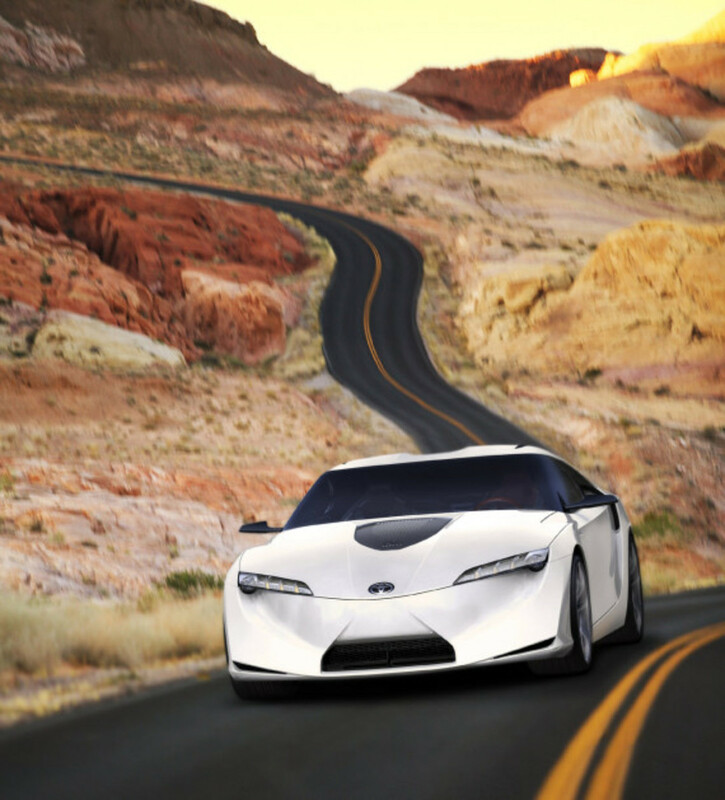 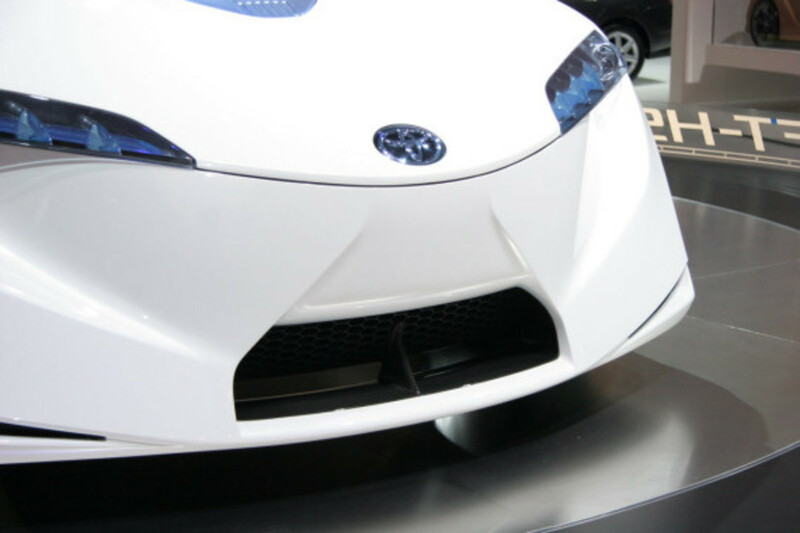 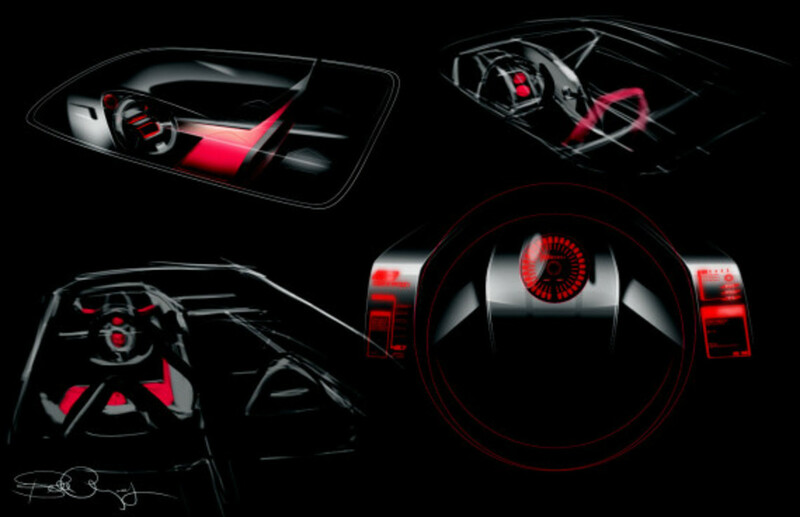 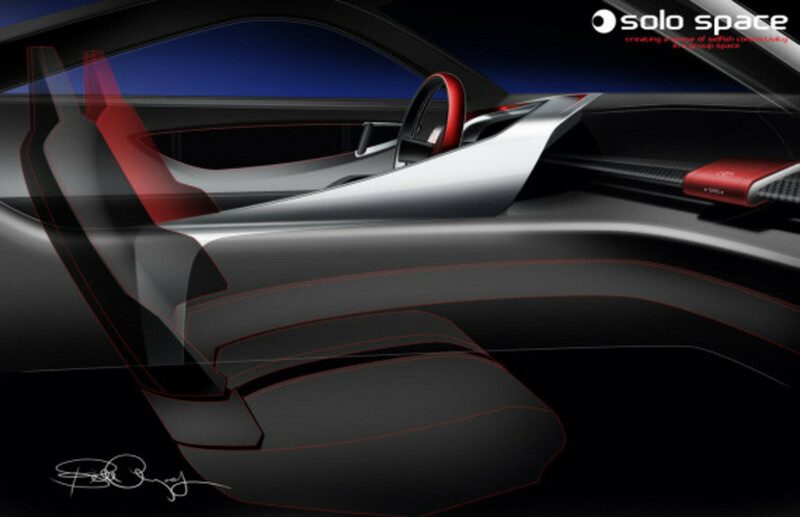 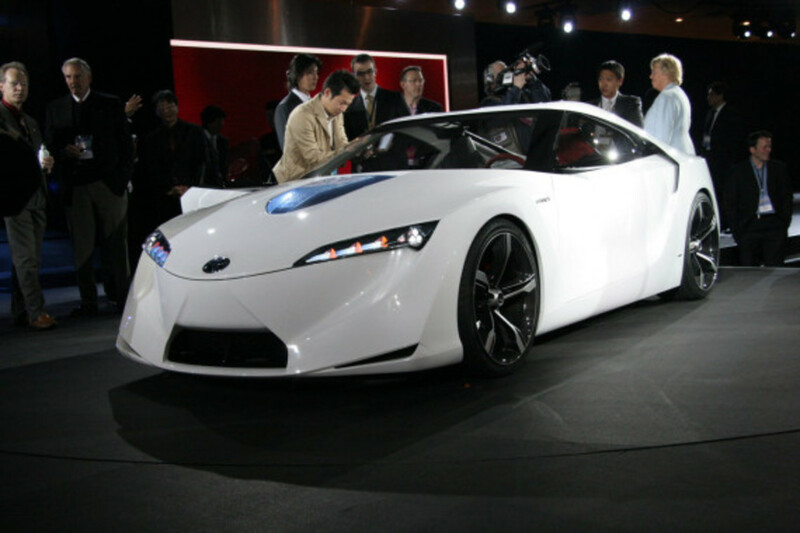 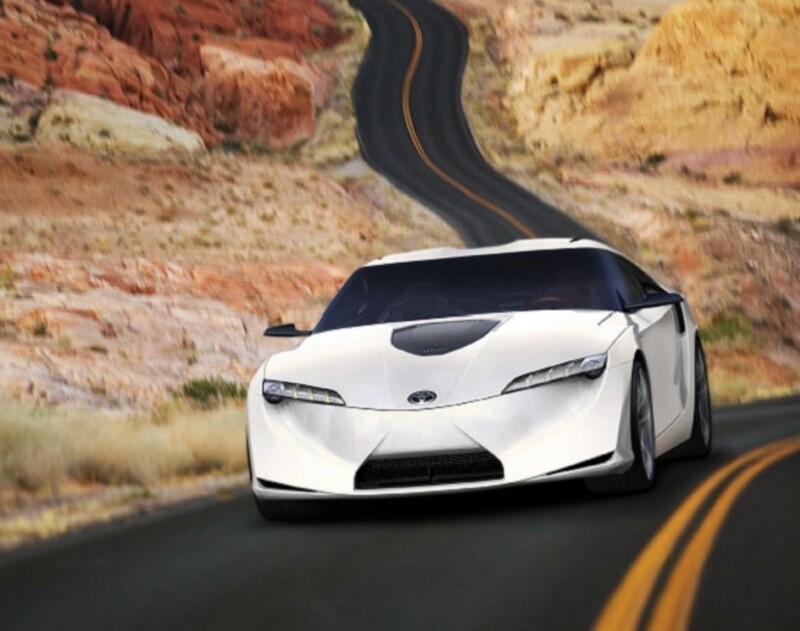 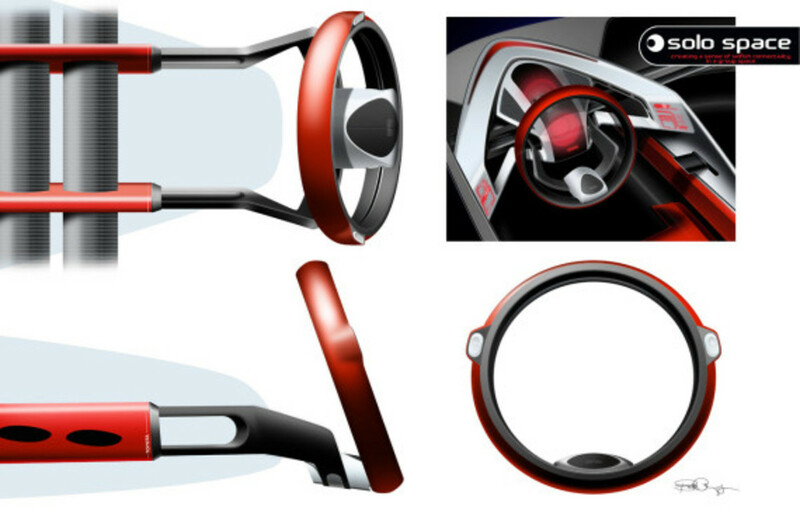 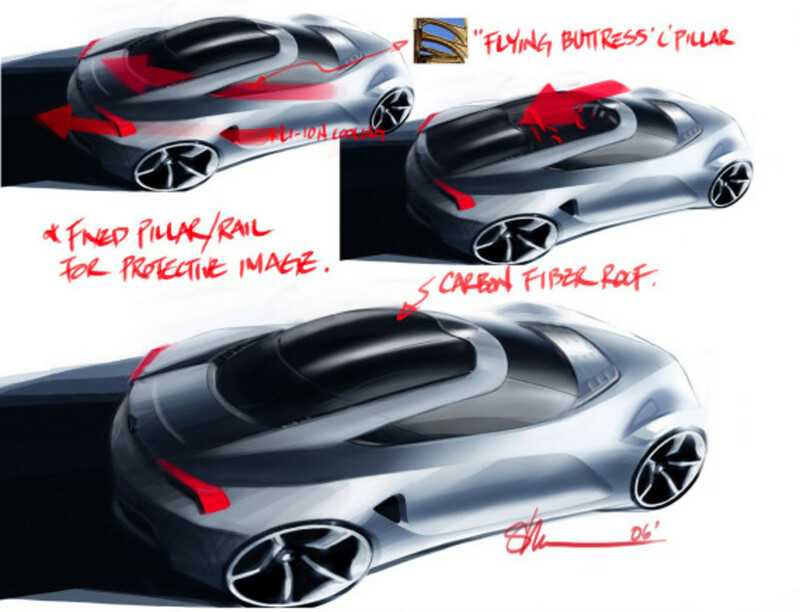 Now Autoblog is claiming that its concept will be unveiled at the 2014 Detroit Auto Show in January, according to "well-placed members" in the Toyota Team. 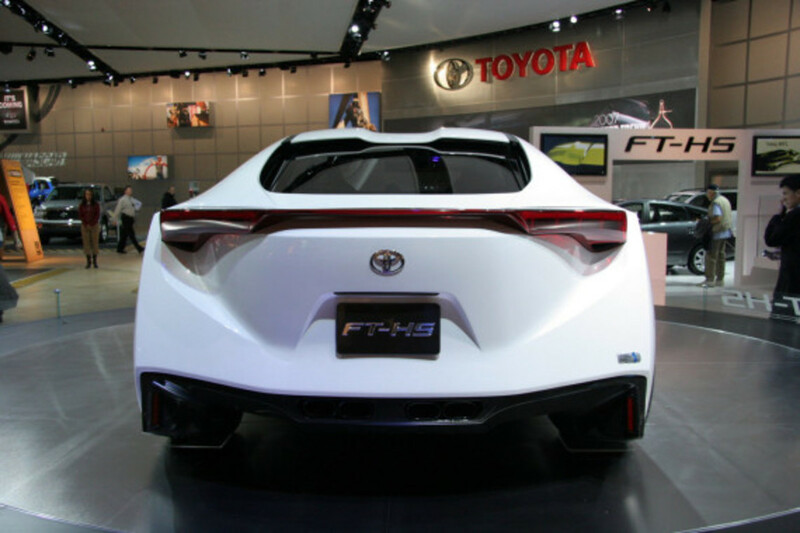 That isn&apos;t to say that Toyota hasn&apos;t fanned the flames, dropping a number of hints since the late 90&apos;s, including the automaker&apos;s incoming CEO wanting the car back in their line-up. 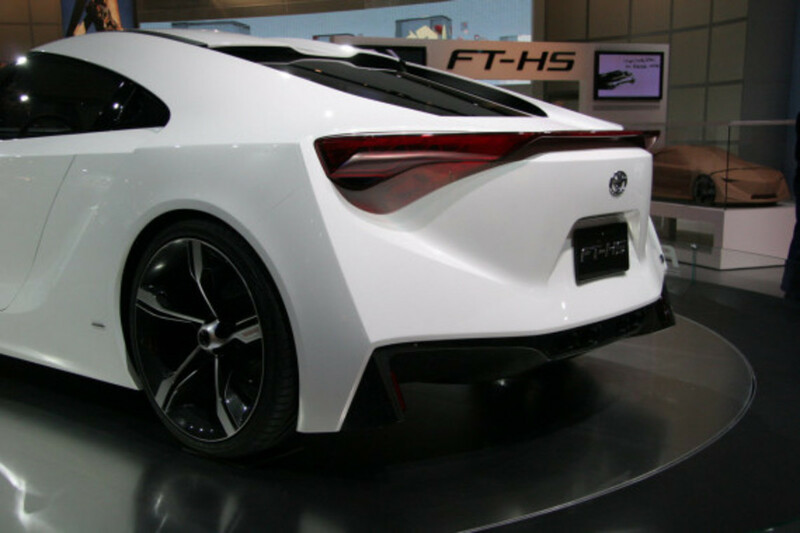 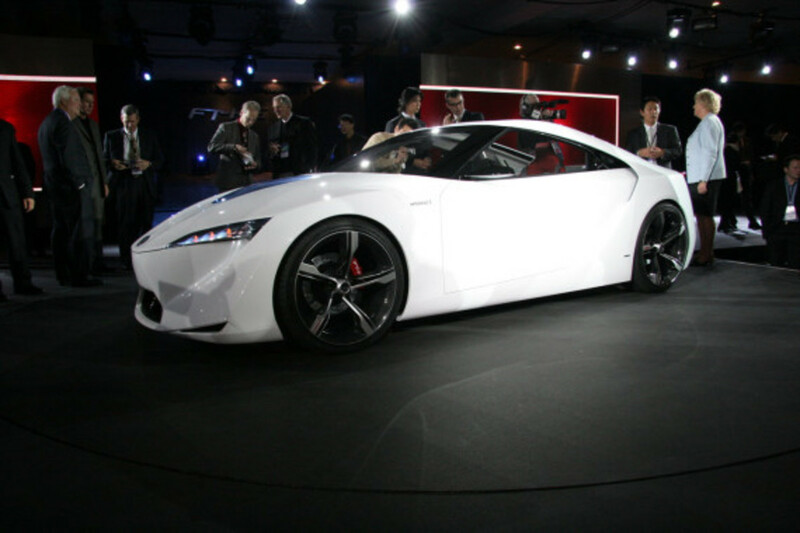 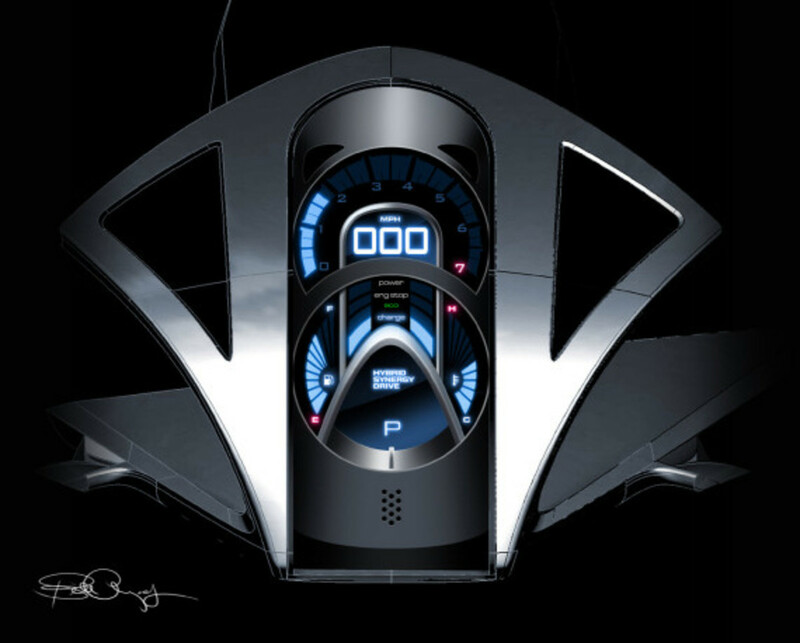 However, after the 2007 autoshow, the financial crisis put their plans on the expected successor, the FT-HS hybrid - with a hybrid drivetrain and 400hp - on ice, which is what we have pictured here. 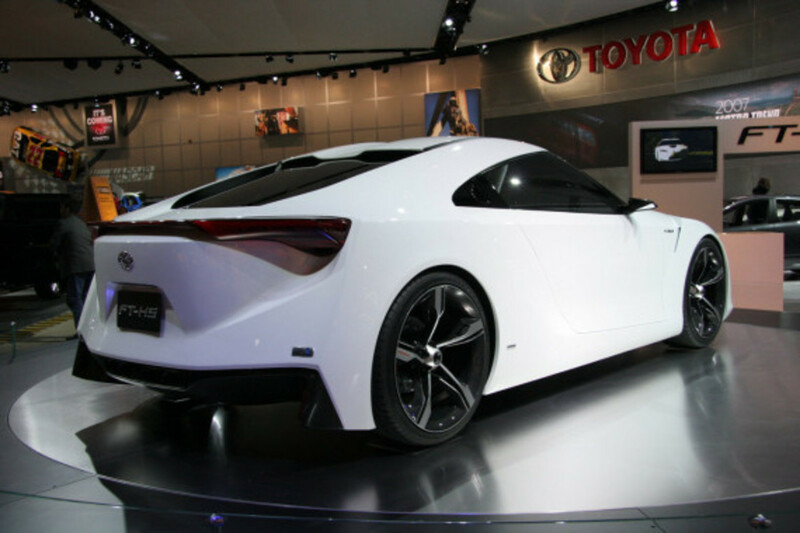 But, is it time for this to be officially rebranded as the new Supra? 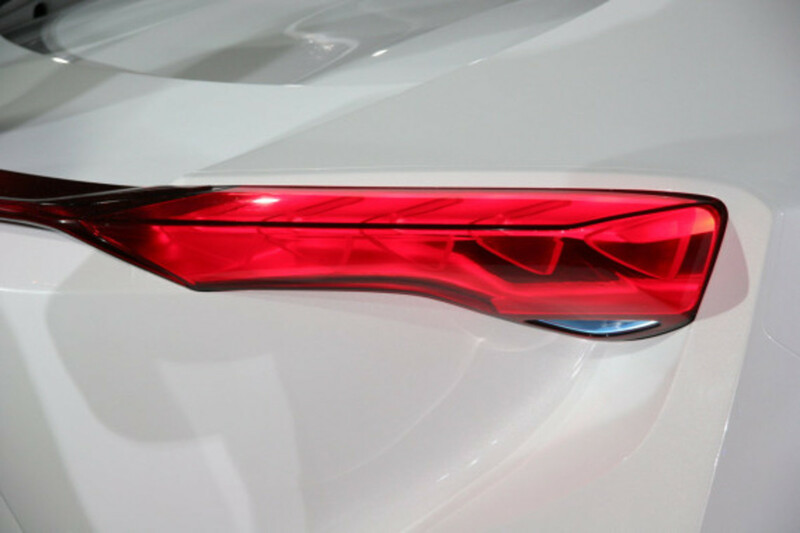 Everyone is keeping mum on the issue, but we&apos;ll just have to wait one more month to find out for sure.